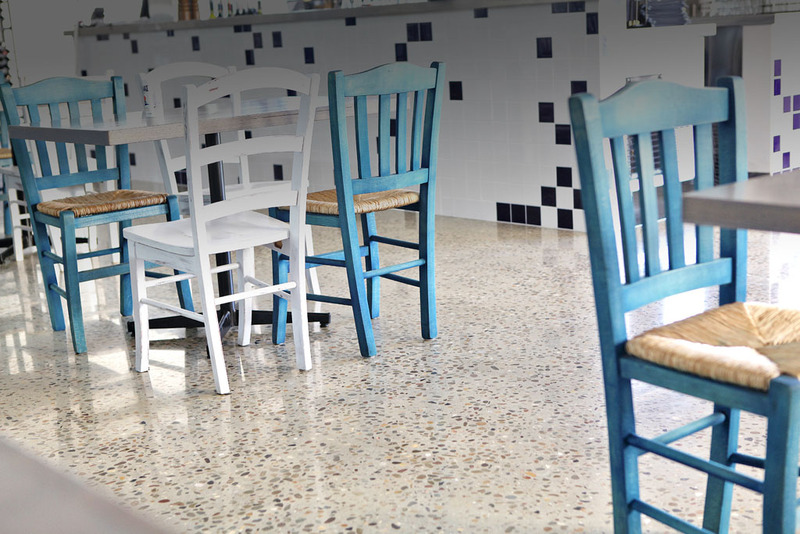 Ultragrind provides exceptional quality polished concrete across Residential, Commercial and Industrial sectors. Below are some of our past completed concrete floor polishing projects. 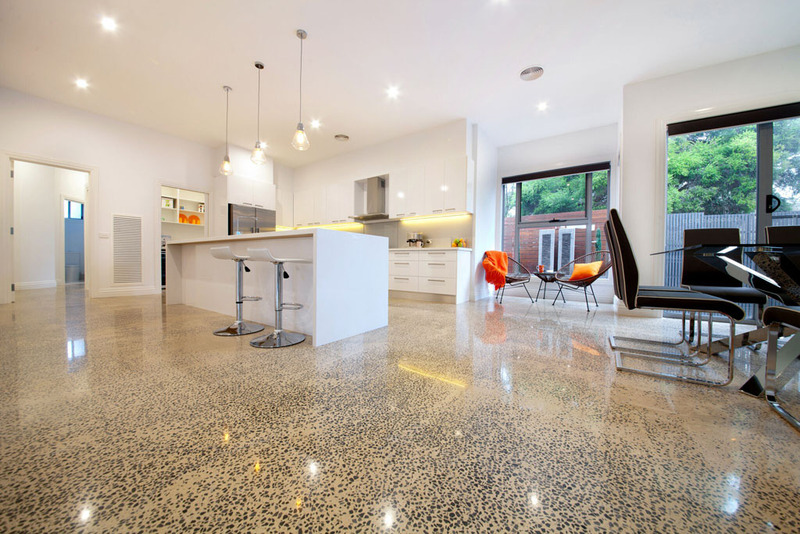 POLISHED CONCRETE MELBOURNE. THE LEADERS IN CONCRETE POLISHING SINCE 2001. What is the Ultra Grind difference? Ultra Grind is a friendly, family run company that is driven by passion and an uncompromising desire for perfection. Ultra Grind father and son partnership (Niall & Brett) have a combined total of more than 31 years experience in concrete restoration and resurfacing, decorative floor finishes, custom concrete bench tops and our very own Ultra Floor Premium polished concrete floors system. Since our beginning in 2001, Ultra Grind has led the way by setting high standards for others to follow. We exquisitely polish concrete to a sealed, perfect finish unmatched by competitors. We have two Commercial locations: one in Brighton, Melbourne and one in Bendigo, Central Victoria. We are able to offer our services across the Melbourne Metropolitan area including the Mornington Peninsula, and Regional Victoria. Our knowledge, expertise, passion and commitment, together with our Ultra Grind Team who cares about results, ensures your expectations are met and exceeded. At Ultra Grind we work closely with leading Architects, Prestige Builders and Building Designers to ensure your expectations are realized. Rarely one comes across trades people that are as professional as Brett and Niall from Ultra Grind. I have used Ultra Grind on two different occasions and on both occasions they were quick, professional, knowledgeable, and intelligent and produced a product beyond my expectations.In each job they came up with solutions to problems that couldn’t be answered by others, and resolved problems created by others. I highly recommend Ultra Grind. We believe our concrete floor polishing speaks for itself. Browse our most recent projects below and see how Ultragrind are at the cutting edge of polishing concrete. Our UltraGrind team works from two convenient office locations. In Melbourne, our base in Bayside offers polished concrete flooring solutions in Hampton, Brighton and all the way along the Peninsula. In Bendigo, our family-run business services properties across regional Victoria. 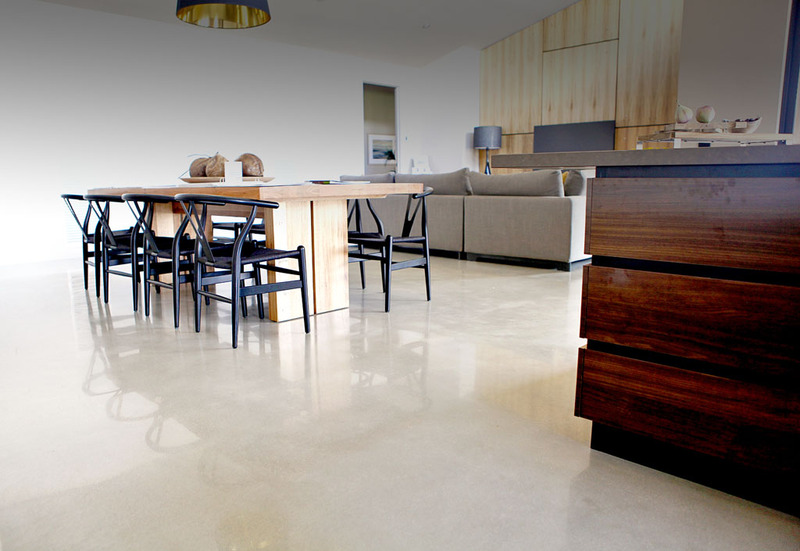 For the finest polished concrete services your premium property deserves, contact our UltraGrind office today.